MR RV provides mobile, on site service- Servicing Marion & all surrounding counties. MR RV Repair has one goal in mind: To accurately solve all problems and concerns that you have within your RV. 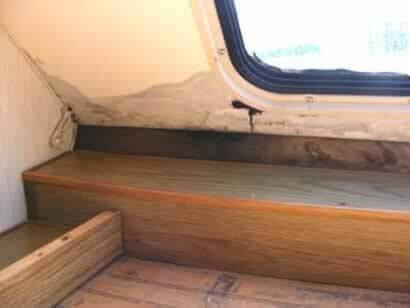 MR RV Repair strives to make the RV Repair process as covenant as possible, working at your location, on your schedule. ​MR RV Repair offers on-site services for fifth wheels, travel trailers, toy haulers, motor homes, and living quarter horse trailers. 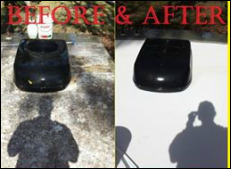 Services include ALL types of RV Repair, Wash, Wax, and any other needs your unit may have.